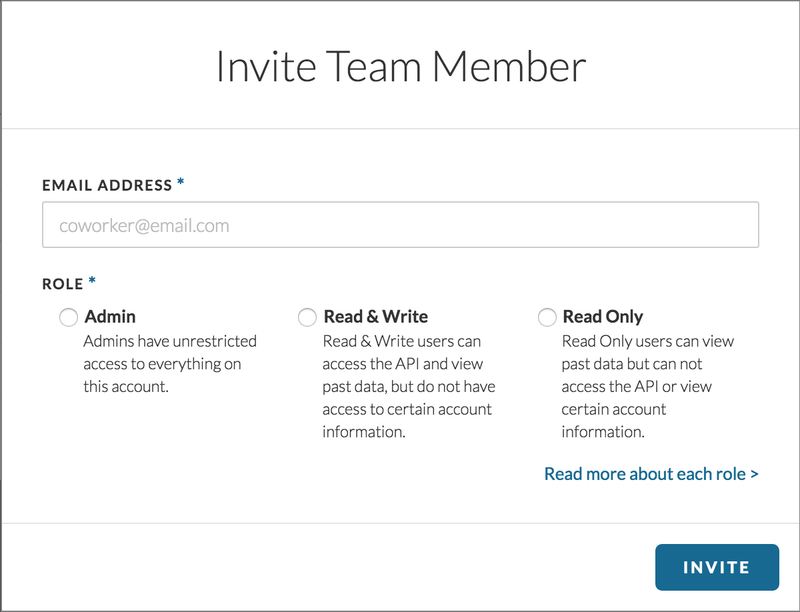 You can add team members to join your Lob account in your dashboard. All users on an account share the same API keys and payment method. The maximum number of users you can add to your account is dictated by your current Print & Mail Edition. Depending on your current Print & Mail Edition, you may have access to create Read & Write and Read Only users. See our FAQ for more details about these roles.